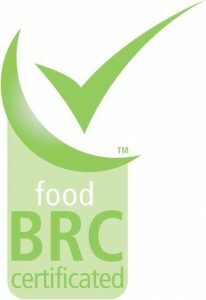 Speyfruit Ltd are delighted to have maintained British Retail Consortium (BRC) Global Standard Accreditation since 2008. These standards are widely recognised to represent the benchmark for best practice where many manufacturers are evaluated worldwide. 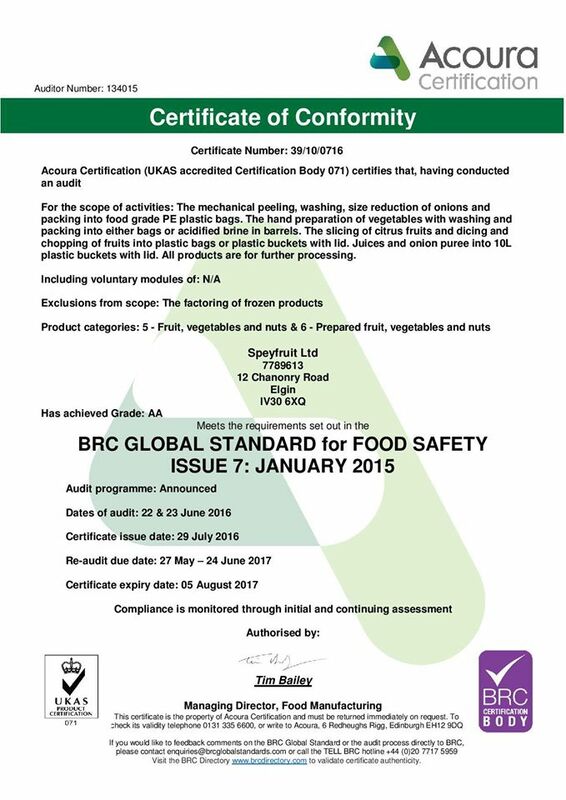 Our staff are in receipt of regular training in current Food Safety & Hygiene processes and our staff are key to our success in a rapidly developing and competitive market.